And another one. 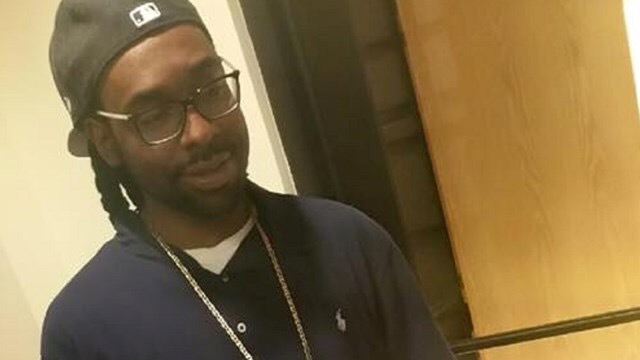 The victim (Philando Castile) had a gun he was licensed to carry and informed the police officer. He was going to get his ID in his back pocket. His girlfriend said he was bringing his hands back up as told to by the police and 4-5 shots were fired into him. He is dead. My friend’s husband was pulled over last week because his break light was out. Had that been in America, she would probably be planning a funeral now. Days earlier we watched the news and videos on Facebook and YouTube with graphic content warnings. We watched in horror as we saw our brother Alton Sterling executed at close range. His crime, selling CD’s outside a convenience store. With the store owners permission. He was 37, the same age as my husband. 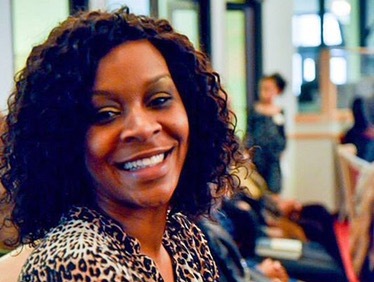 Why do routine stops with black men in the U.S mostly end with a murder? They will say he had a gun but was it in his hand? 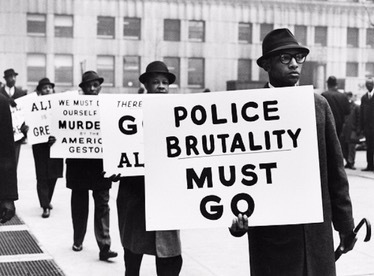 Eric Garner said he couldn’t breath, did that stop them? 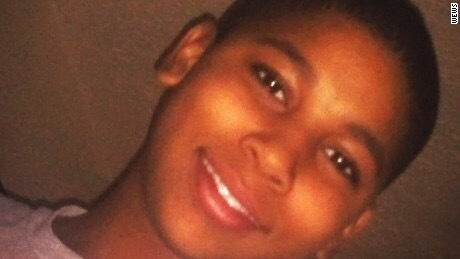 Tamir Rice, his only weapon a packet of skittles. Why was this 12year old a threat to police? The U.S is still very much in the business of lynching and executing those with black skin because of fear, racism and prejudice. Though slavery has been abolished and the shackles removed. Being black in America, whether a 12yr old boy, 40yr old man or 30yr old woman means in fact you are not free. Your life is but worthless and when it is extinguished unlawfully it is explained away as though the victim was in fact the aggressor and brought in on themselves. The blood that once ran on plantations and slave ships, now runs freely on the streets of the U.S. Not hidden behind close doors but publicly and right in our faces. Thanks to social media –﻿We are there. We are seeing it. Feeling it. Imagining if it were our brother or husband. Our chests clenching with grief and rage. Why do they think we’re angry? RIP my brother, sorry you thought you were free. Sorry in advance justice probably will not be done. Today you better believe I fit the racist stereotype. #angryblackfemale. I’m armed with knowledge and dangerous. Oh if I lived in the U.S I’d be protesting alongside my brothers and sisters. I would be shouting black lives matter as tears ran down my cheeks with my fist defiantly raised towards the sky. 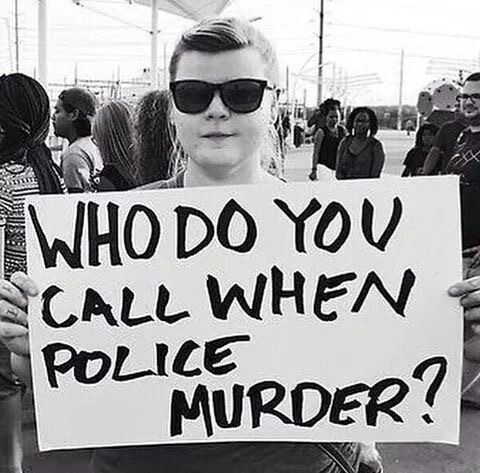 The U.S has a black president and yet black lives still don’t matter. Oh the irony. God please hear our cry, you know those deep bellowing cries the ones that haven’t stopped since my first ancestor was enslaved. You know his name, I don’t but I know he existed. Well since him there’s been many more. Most recenty Philando. God please hear us. Previous I’m on strike too!